Reliance Industries' Chairman and Managing Director Mukesh Ambani kept his annual salary capped at Rs 15 crore for the ninth year on the trot and did not even take stock options that were given to other board directors. 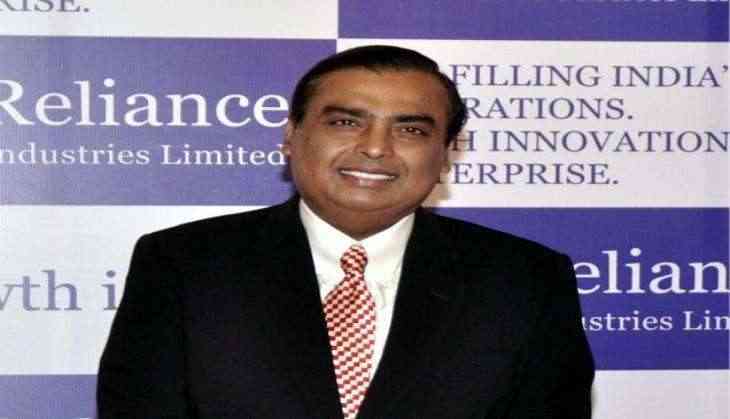 "The chairman and managing director's compensation has been set at Rs 15 crore as against Rs 38.75 crore as approved, reflecting his desire to continue to set a personal example for moderation in managerial compensation levels," RIL said in its annual report for 2016-17. The salary cap continued even as all other executive directors got stock options.